2754 Montauk Highway, Bridgehampton, NY 11932 | Sotheby's International Realty, Inc.
3 Bedrooms2 Full / 1 Partial Baths2,200 sq. 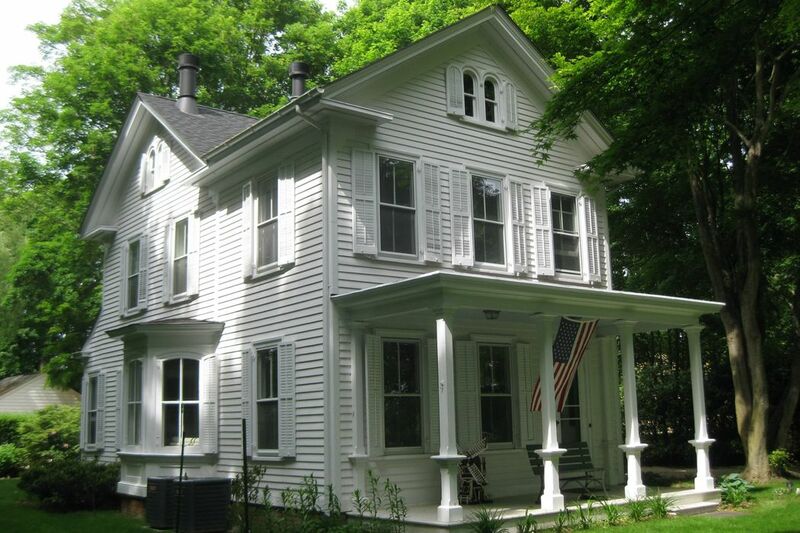 ft.
Renovated Victorian close to Bridgehampton village beaches. 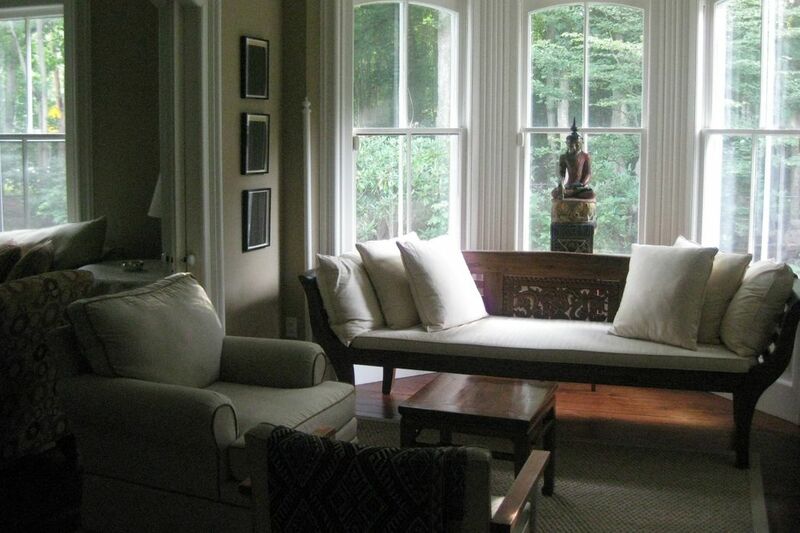 This three bedroom rental has not only etched glass but the original wainscoting and molding. 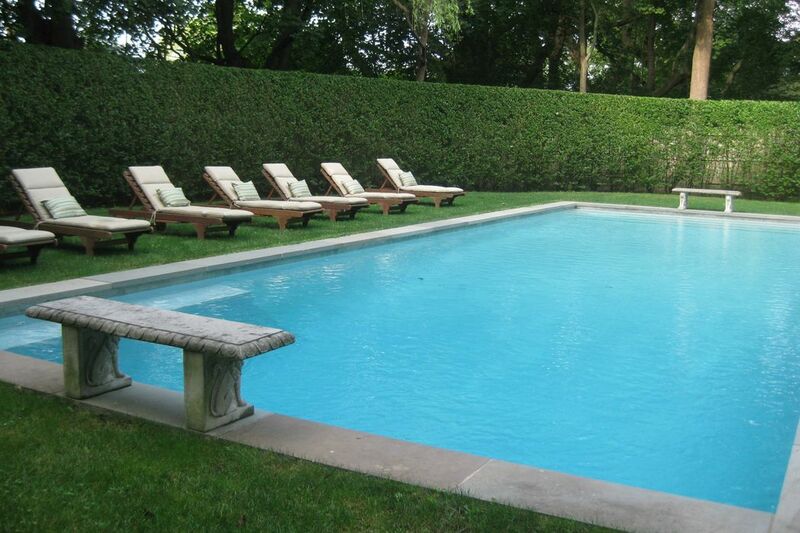 Enjoy the gunite saltwater pool that is surrounded by mature trees and lovely maintained gardens. Quick stroll into town, just 0.5 miles to Topping Rose, Almonds or Starbucks for your morning coffee. 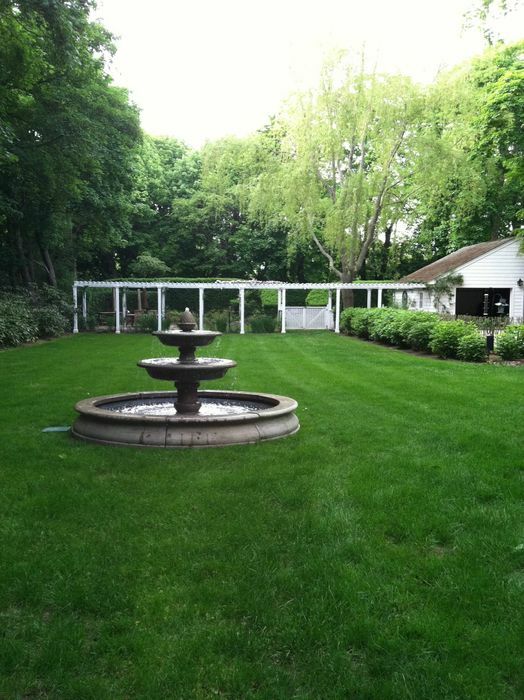 Available 6/11/18-6/17/18 per night-7 night minimum for $1,200.